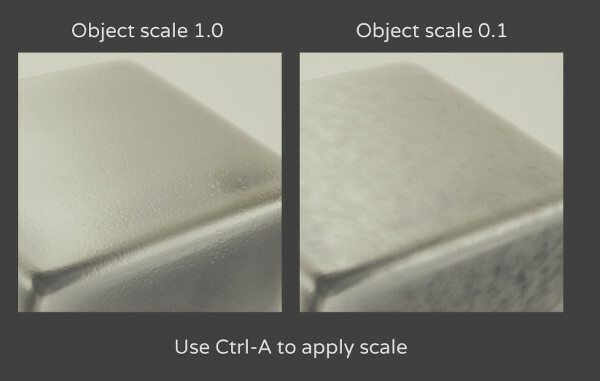 How to properly add a chrome-like material in cycles to a thin object? Is this possible to do with a thin object like this? i need to zoom it in the animation, so that's why i need it to be detailed on the material...oh and also, it should stay with black background so it will not reflect anything at all. Below is an example of using a different color for the background than for the reflections. In addition to colors, you can of course also use, for example, an HDR image for reflections and radial gradient for camera, or other kind of combinations. 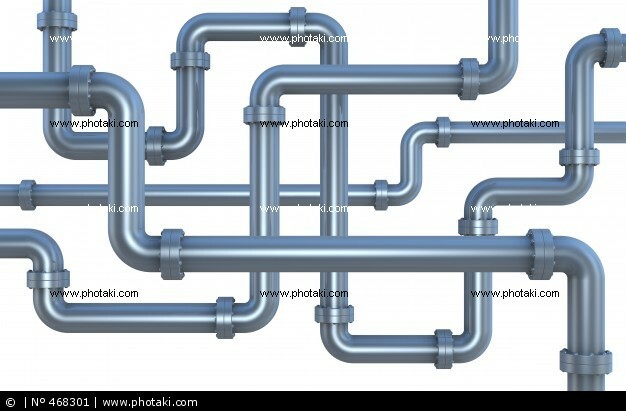 Just add a glossy shader to the pipes and use some oblong planes with an emission shader for lighting. Give them various colours and strengths. You can also experiment with the glossy shader's roughness value to see what you like. Set the background shader to black as you like. If you want a transparent background in the image file, check the transparent box in render settings (just make sure you save as a file type that supports an alpha channel like .png). 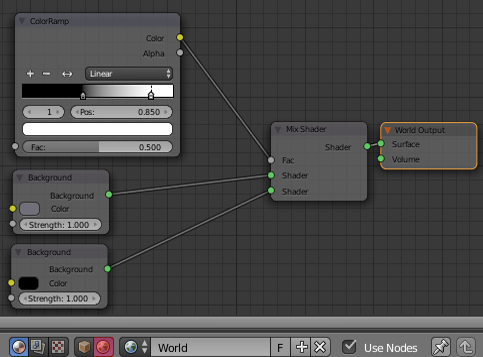 I would simply use a glossy shader with a roughness value of around 0.1. 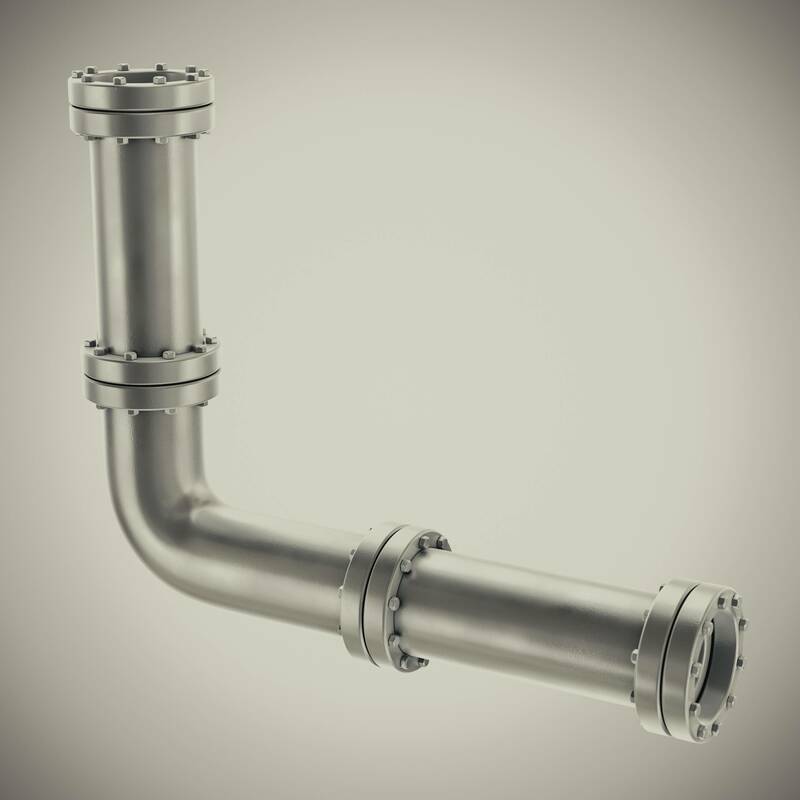 To get the specular highlights as they are in the picture I would position a plane with an emission shader behind the camera facing directly at the pipes. 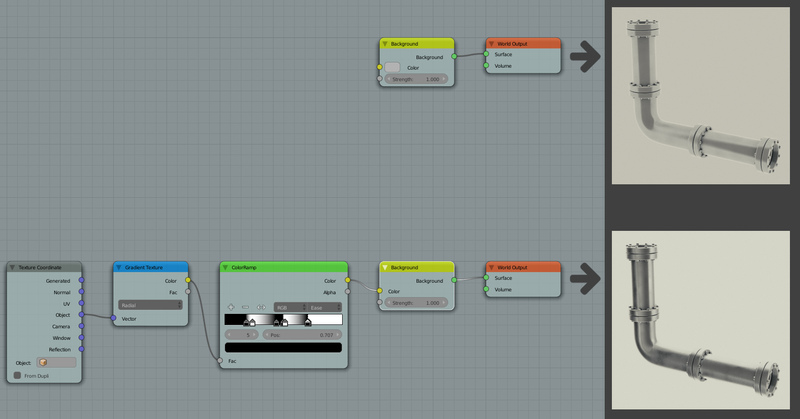 To get the black background just go to the world panel of the properties view and set the background shader to be pure black. I would suggest either a glossy shader as above or a convolution/environment map for more precise control with very low overhead. Not the answer you're looking for? Browse other questions tagged cycles materials or ask your own question. How can I add more reflections to my glass material? 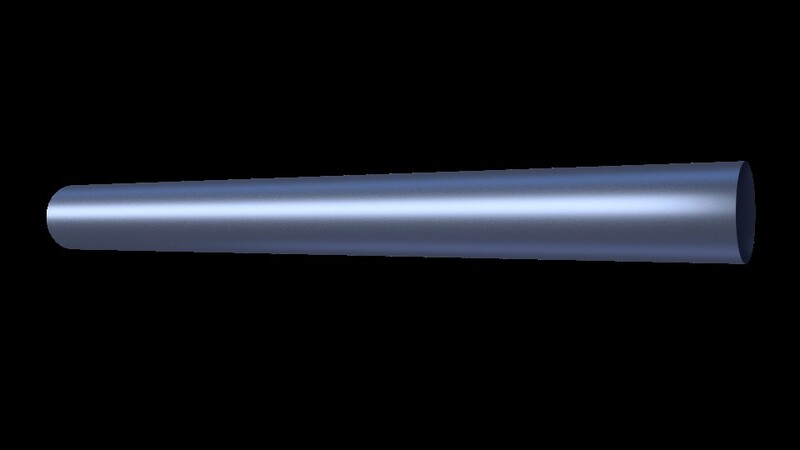 How to properly render a curve/thin object in Cycles? Any way to keep the kind of ilumination on preview for rendering? How can I correct this beer material? 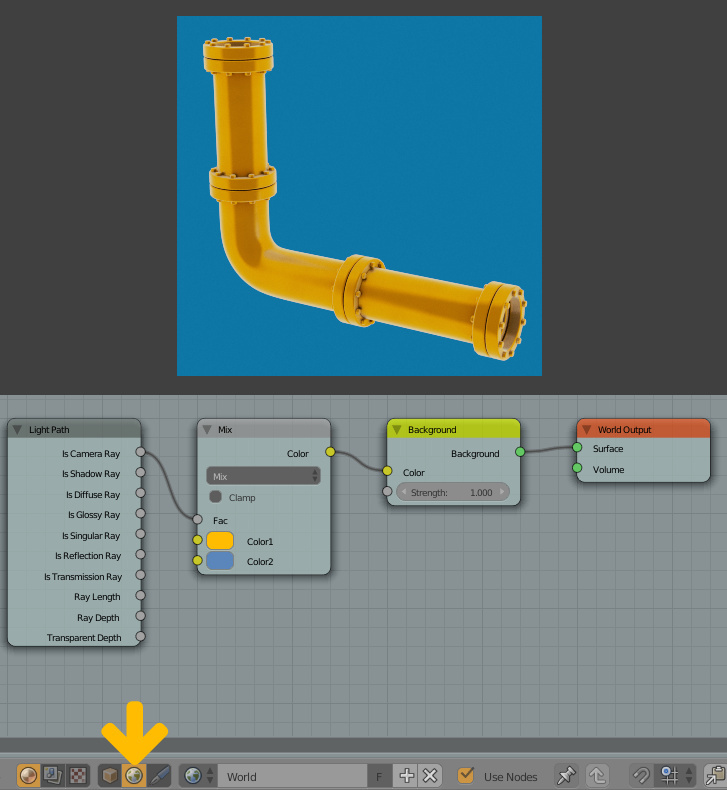 How to make curved (bent) rectangle, and add material? 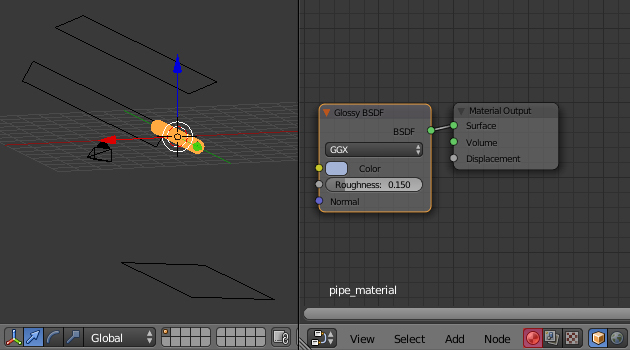 How do I permanently add materials to Blender using Cycles? 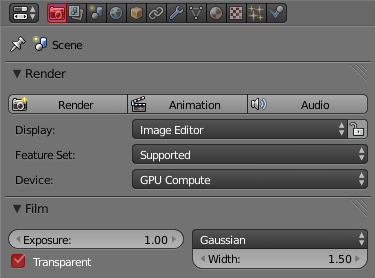 Can't bake Cycles material to texture - “no active image in materials slot” or bake doesn't work?